Norday, located on 80 Victoria Street, was built in the 1800s with comfortable accommodation for four on two floors. 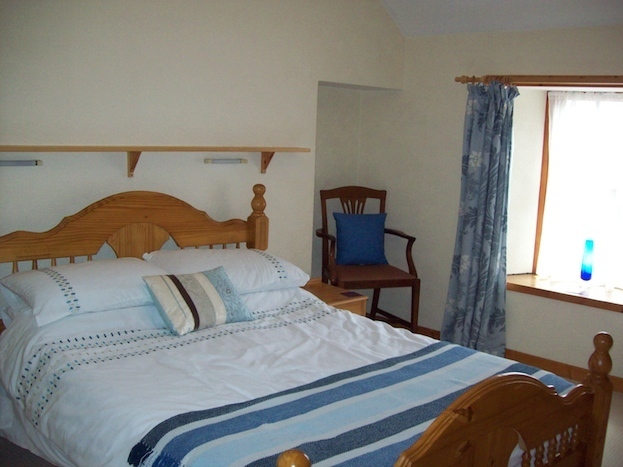 Norday was also where the famous author and poet, George Mackay Brown was born in 1921. 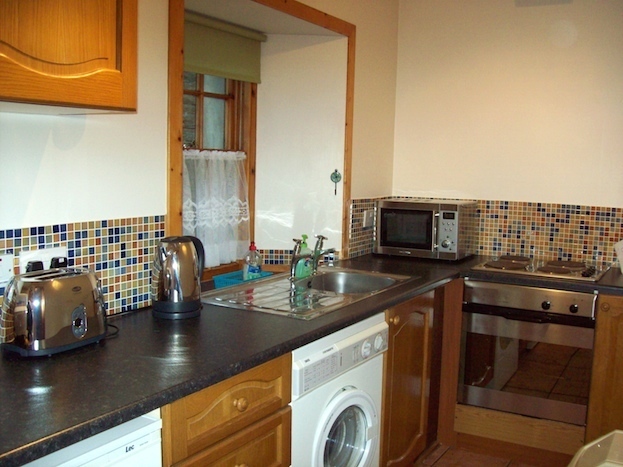 The quaint cottage is nestled on the harbour front in Stromness' town centre, offering a real home-from-home feeling in a peaceful location. 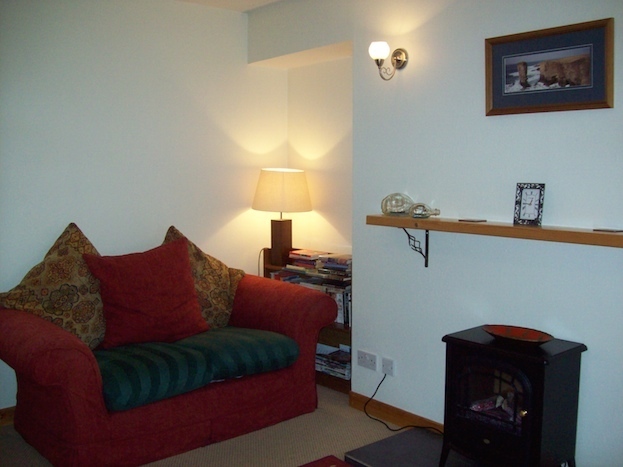 The living room offers comfortable and cosy seating, to relax on after a day's exploring, and the fully equipped galley kitchen has everything you need to prepare and cook a nice evening meal. 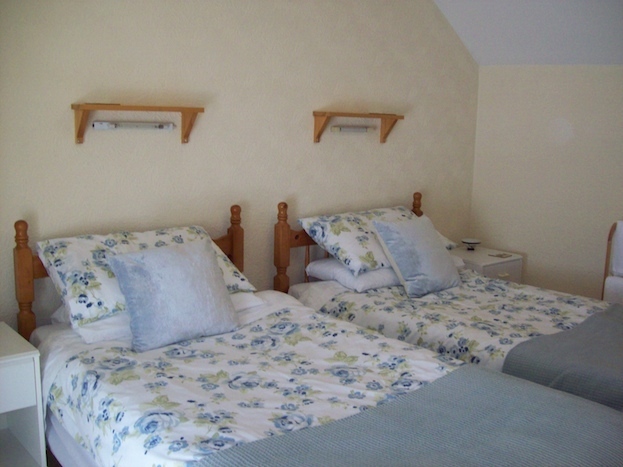 The cottage is a self-catering holiday property in the heart of the picturesque and historic town of Stromness. 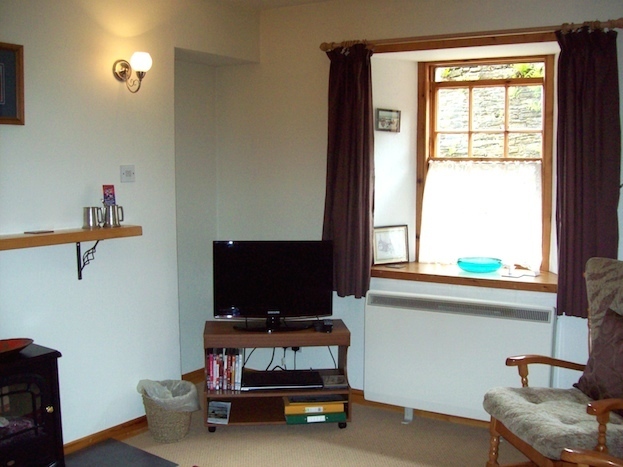 The house is centrally situated near cafes, pubs, restaurants, and shops selling local produce. 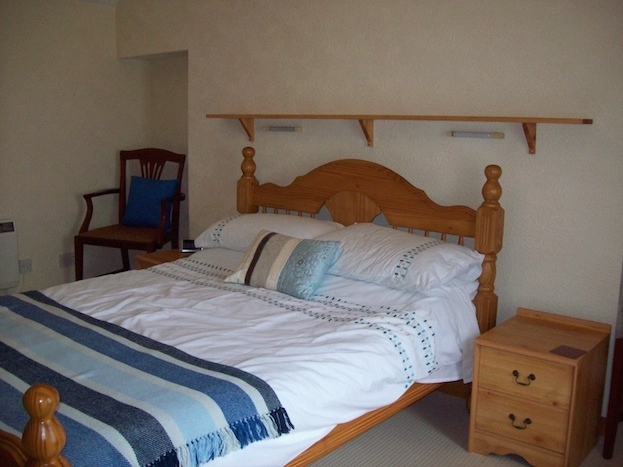 Also within easy access are the Museum, studio galleries and the renowned Pier Arts Centre. 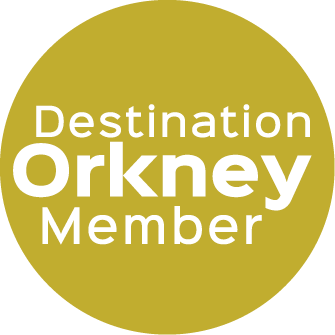 Other amenities in the town are the swimming pool with fitness suite, golf course and a short walk along the winding main street at the harbour you will find the Northlink Ferry terminal, Tourist Information office and bus links to the rest of the Orkney mainland. A small welcome pack will be provided for visitors on arrival to Norday. We look forward to meeting you!